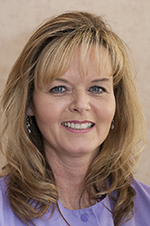 Debbie Walbrecher, ​our office manager, has been working in the dental field for over 20 years and has a solid foundation in business management and administration. She is an expert in dental insurance claims, handling appointments and any needs you might have regarding your account. Being in the dental industry for many years has given her a wealth of knowledge to accompany her bright smile and cheerful attitude. In her spare time, she enjoys going to the beach, gardening and spending time with her family and friends. Maria Bredehoeft, our administrative assistant, is a real people person and loves helping and interacting with our patients! Maria is often the voice you will hear confirming your dental appointments, and she is always ready to go the extra mile to accommodate your needs. She has been working in the dental field for over 10 years, and in her time off is very active in her church, loves travelling, camping, golfing, and spending time with her family. 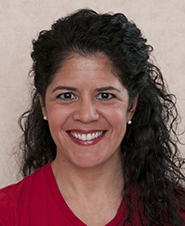 Rachel Rodriguez has been a Maryland resident since 1995. She holds a Bachelor of Science in Dental Hygiene, and was awarded the Distinguished Scholar Award from the University of Maryland Dental School. Rachel began her dental career working alongside Dr. Daniel Fielding in 1997. In 2002, Rachel left the practice to raise her two wonderful children. A staunch advocate of a healthy lifestyle, she has shown her passion for challenge and achievement via completion of two “Iron Girl” Triathlons as well as Half -Marathons. With a passion for educating others, Rachel began a teaching career at the Community College of Baltimore County’s Dental Hygiene School that lasted over three years. Life has come full circle for Rachel as she has found herself once again with the team here at Fielding Dental in 2015 as the full time Dental Hygienist. Her life’s experience as a mother, educator and competitor compel her to treat her patients individually and with empathy. Rachel loves being a Hygienist and knows that this is where she’s meant to be for the remainder of her career. 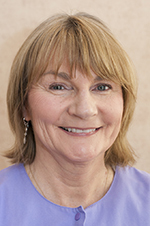 Cathy Clark has been working as a Registered Dental Hygienist since 2000, when she was graduated with a Bachelor's degree from the University of New England. Cathy started in the dental field working for Dr. Daniel Fielding as a dental assistant, which later inspired her to become a hygienist. She has two wonderful sons. Her older son serves our country in the Army. Her younger son plays lacrosse for the University of Maryland, College Park. She enjoys being a grandmom of 3 precious boys, loves gardening, antiquing and coaxing her patients to floss! 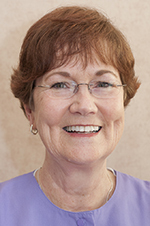 Janet Warlick has worked with our practice for over 14 years as a chairside dental assistant. Her career in the dental field started at Essex Community College in 1986, where she received her AA degree the Dental Assisting Program. In 1987, she passed the Maryland State Board for Certified Dental Assistant, General Chairside Assistant, and Radiation Health and Safety. Janet has been a member of the National Association of Dental Assistants and the Dental Assisting National Board since 1992. She is married to her high school sweetheart, Dan, and they have three beautiful girls. 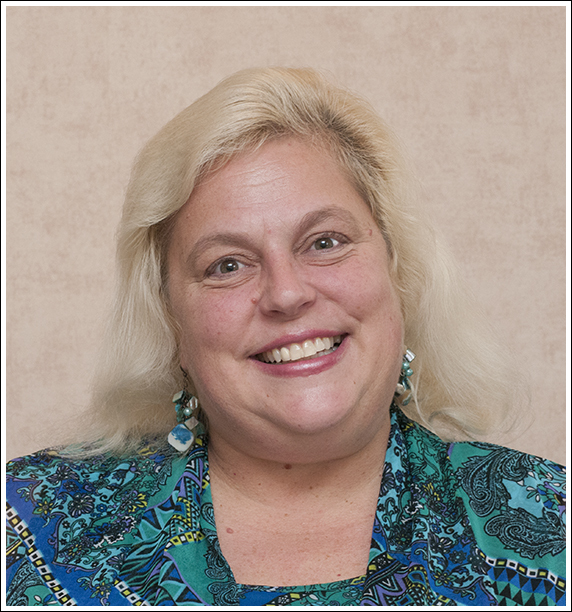 Lisa Bankard attended The Medix School for her Dental Assistant training and received her Certification as a Qualified General Dental Assistant and Dental Radiation Technologist through the Maryland State Board of Dental Examiners in 1981. Lisa went on to receive her Bachelor of Science Degree in Business Administration through Towson University, graduating in 1991. 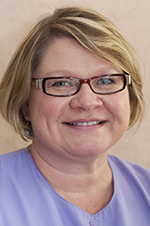 She has worked as a chairside dental assistant for a total of 13 years, with the last 7 being here at Fielding Dental. In addition, Lisa spent 20 years in various roles working for a company that managed Employee Benefit Plans so she has the unique experience of also processing dental claims. Her varied experience lends itself well for working at the front desk so don't be surprised if you find that she is also the one to occasionally answer your call or set up your next appointment. Lisa loves to travel and enjoys the beach but most of all she enjoys spending time with her husband and two lovely daughters.